2018-01-30 2018-01-30 Know Nothing BDRip, LittleBakas! 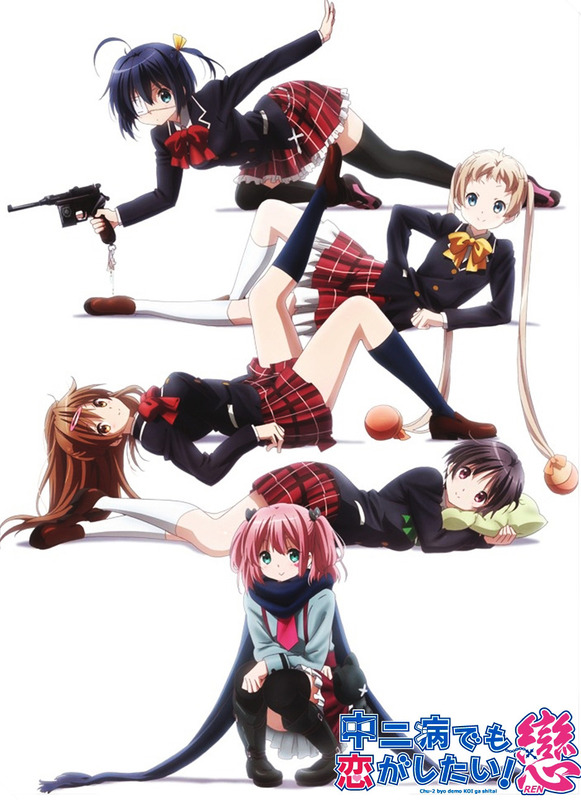 Chuunibyou demo Koi ga Shitai! Ren 2014 [BD 1920×1080 HEVC FLAC] – LittleBakas!